From the amazing team that brought us the incredible The Witcher series in video game form comes a different kind of role-playing experience. 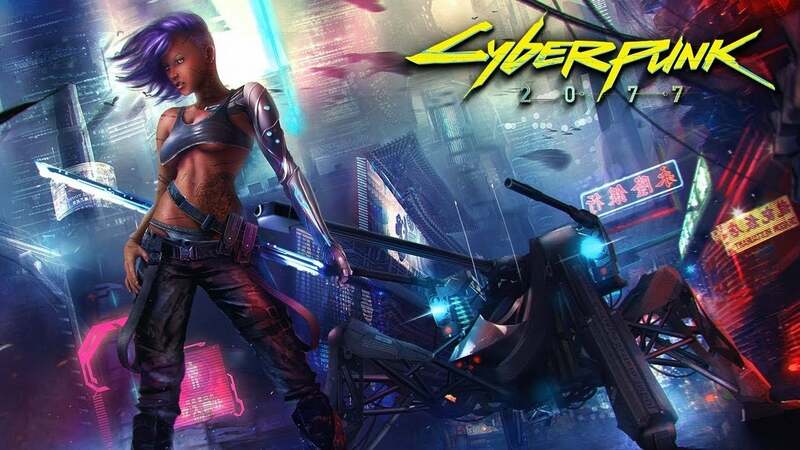 Cyberpunk 2077 still remains a mystery, and for good reason! CD Projekt Red has stated multiple times that they don't want to share anything until "it's ready," which is a refreshing trait in the age of the hype train. Still, the team involved with these projects definitely know a thing or two about creating a solid storyline such as former CD Projekt employee Ryan Pergent. Pergent recently took to his blog to air out a few thoughts regarding the game's story and what it took to craft such an intricate narrative. He also got very real about some of the in-studio issues faced and how it hasn't been smooth sailing the whole ride with creative differences littering the journey. “The team I inherit of contains almost all the positions you can find in the studio. Designers, 3D artists, Cinematic Animators, Gameplay Animators, Writers, and Coders. The job is thrilling. The most challenging part: the Writers hate the design. I obviously can’t talk about the specificities, as the game hasn’t come out yet, but Writers straight up hate it. The most striking example is a meeting where all the Leads and Directors, including Adam, are gathered. In here, the Lead writer openly expresses his issues with the concept, echoing the opinion of his team. I keep it straight and manage to defend the idea with the promise that I won’t disappoint them. And I don’t. I rewrite the design almost entirely and come up with a better version that satisfy everyone, including the Writers. Before that, I had nightmares involving them. For real,” Ryan stated on his blog. Luckily, it appears that the "odds" discussed have been tamed and progress is back into a more fruitful flow. Pergent even stated that he didn't have an issue with the game's overall design, but a certain "slice" of what it offers: “Unfortunately, I can’t answer your question about the design that Writers had trouble with. Just to be clear, it’s not the “design of Cyberpunk” that they hated, just the one slice I am talking about here,” he tapered off in his A first step in the dark post. Pergent also opened up about "Standing for something, or just making excuses" as to why he left. He cited in his open letter that he wasn't being fairly paid for his contributions and that was a major factor leading up to his departure. It's an interesting time for this letter to come to light, especially with the unionization of game developers being such a hot topic right now. It will be interesting to see where he goes next and we wish him nothing but the best in his future endeavors.